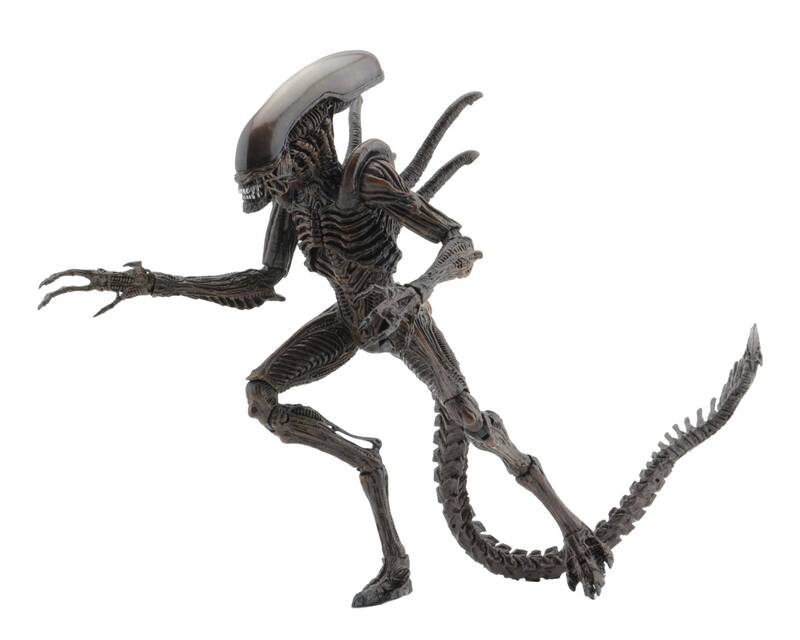 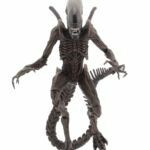 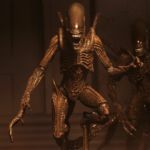 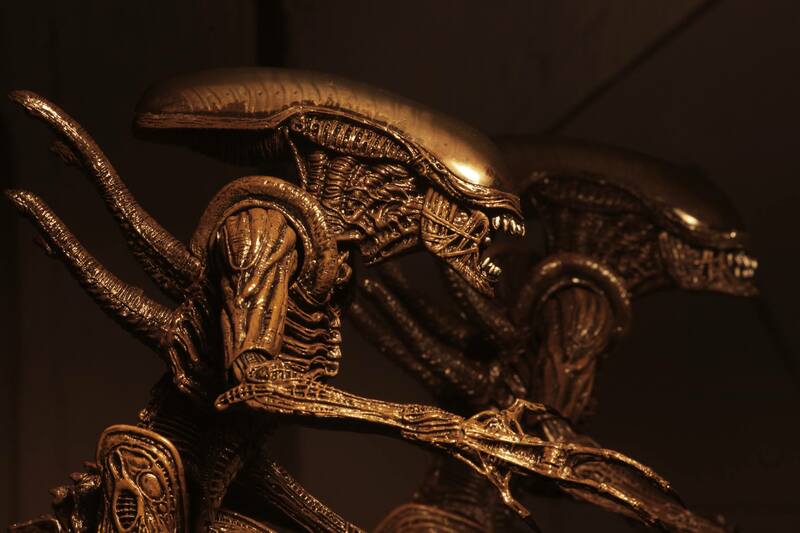 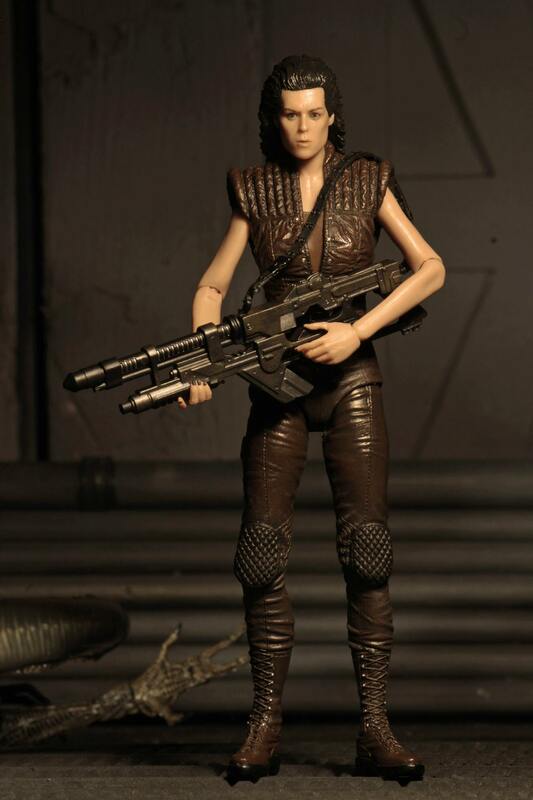 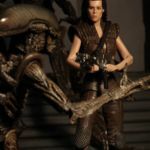 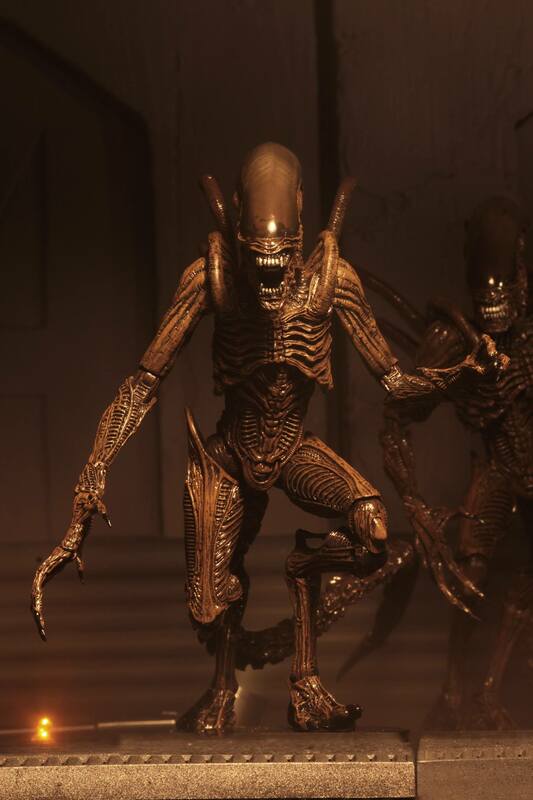 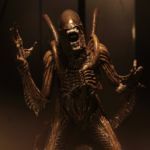 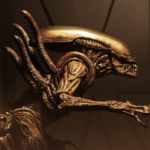 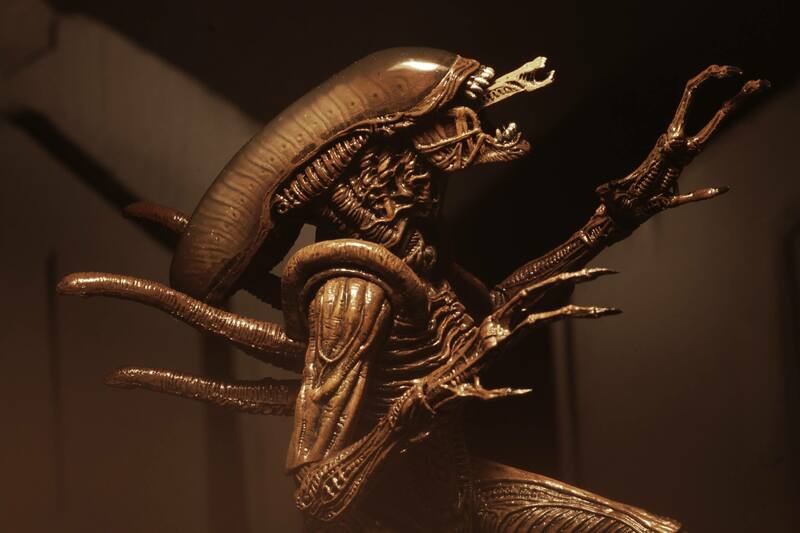 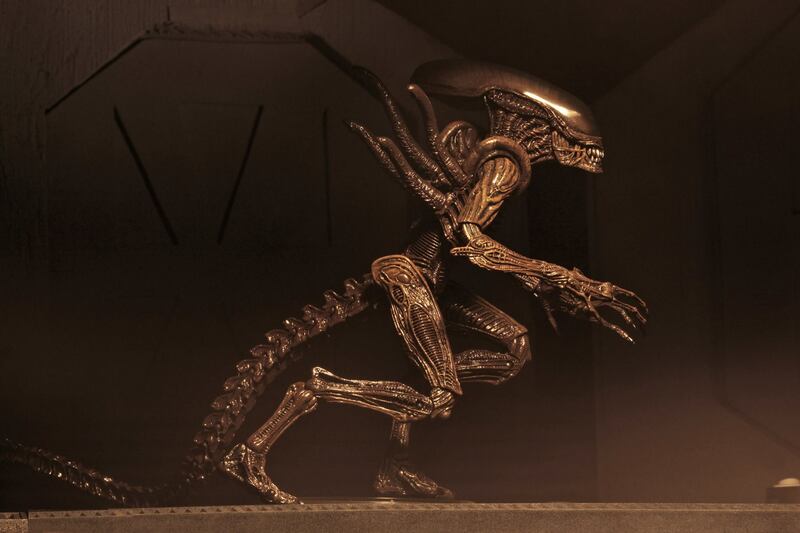 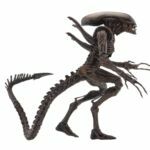 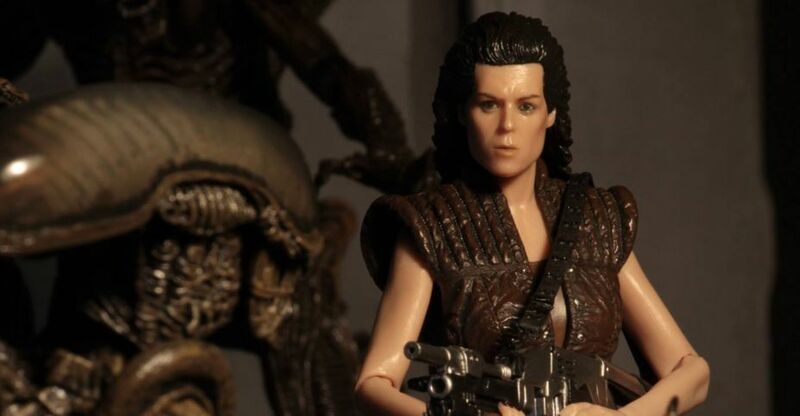 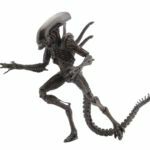 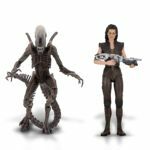 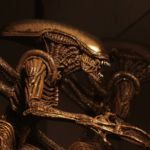 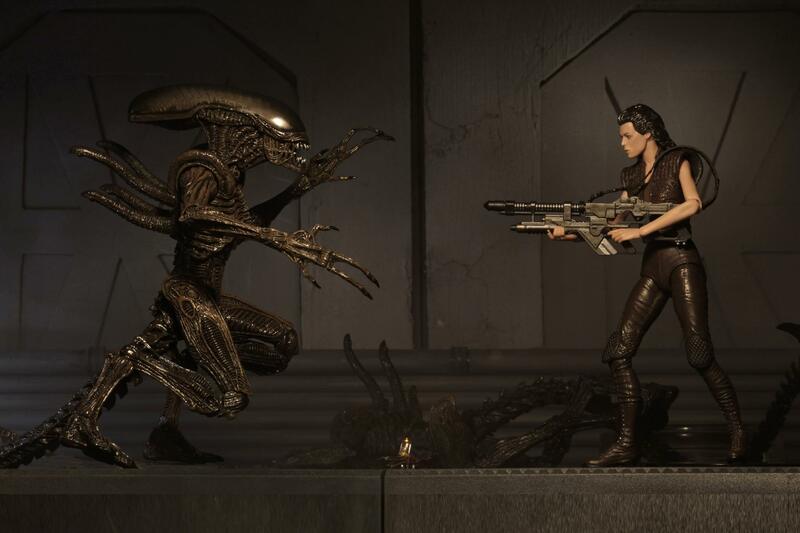 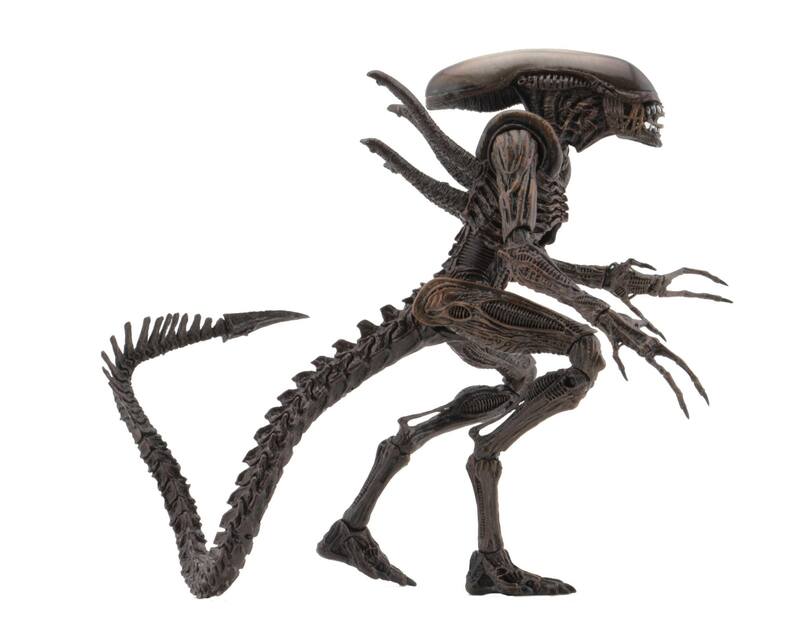 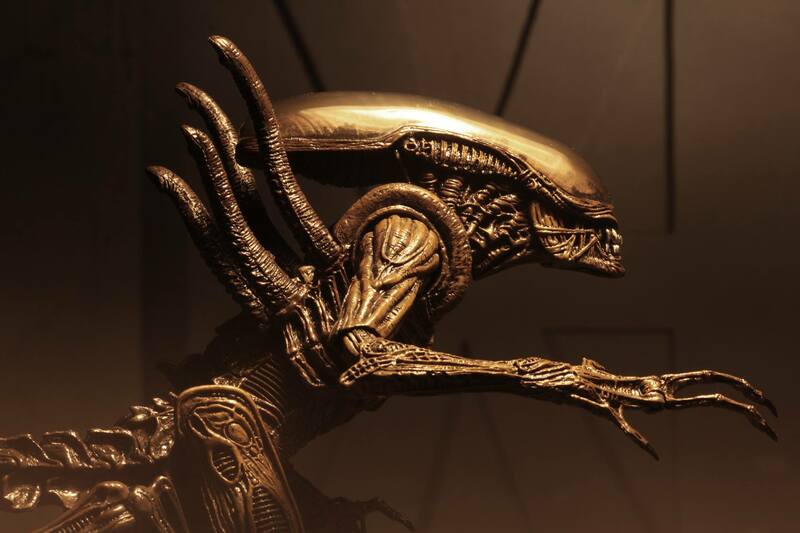 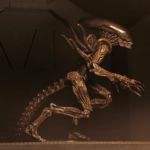 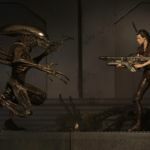 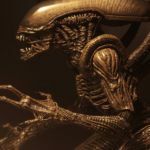 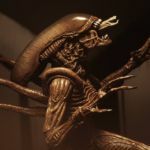 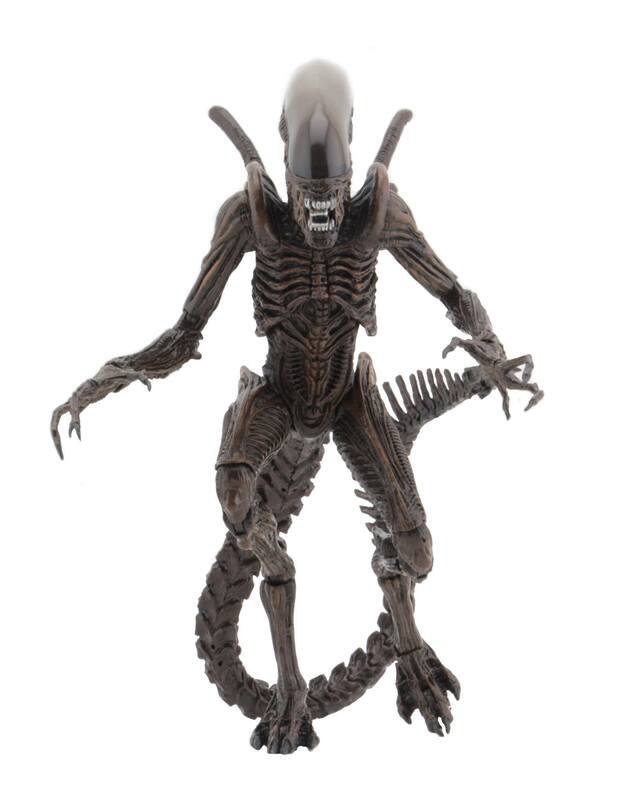 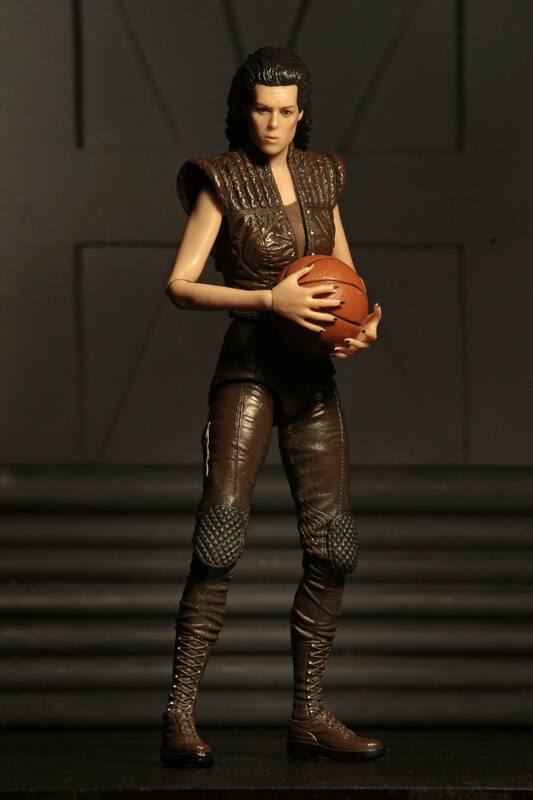 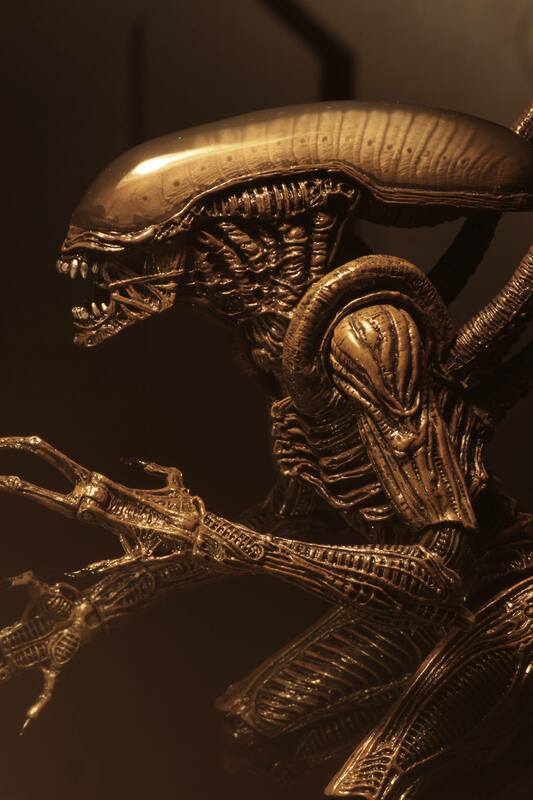 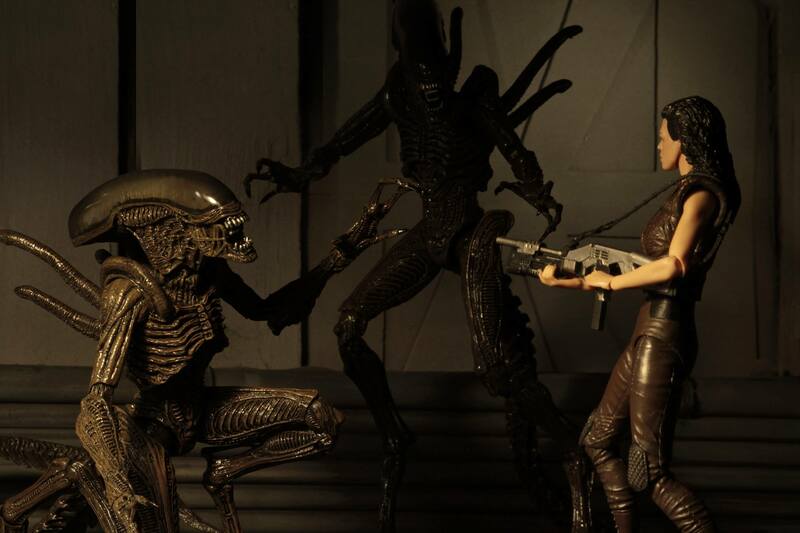 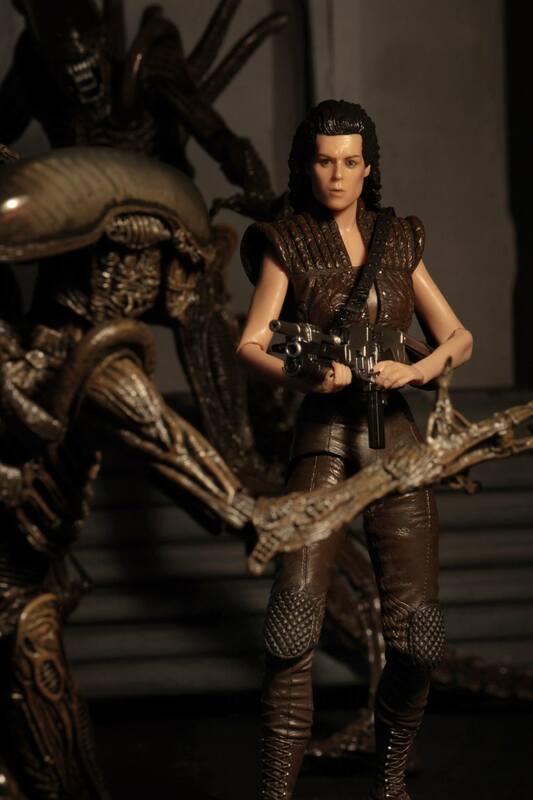 NECA has revealed their Alien Series 14 Figures, and pre-orders have gone live at various retailers. 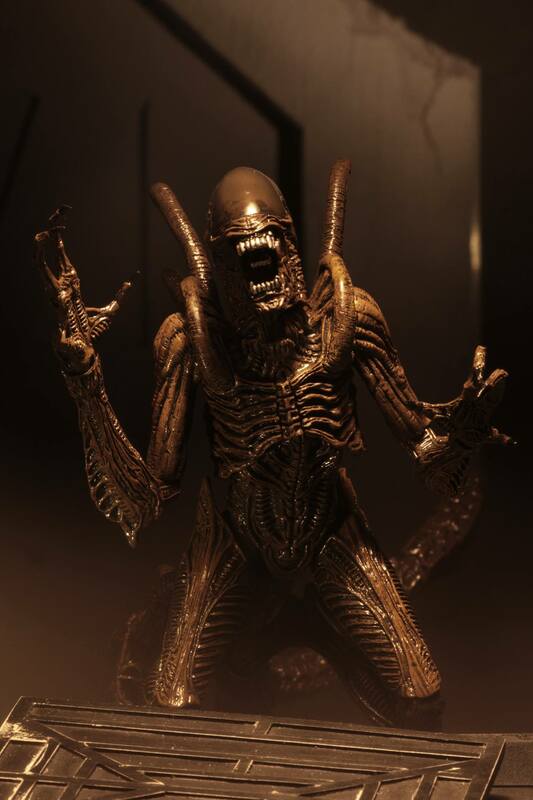 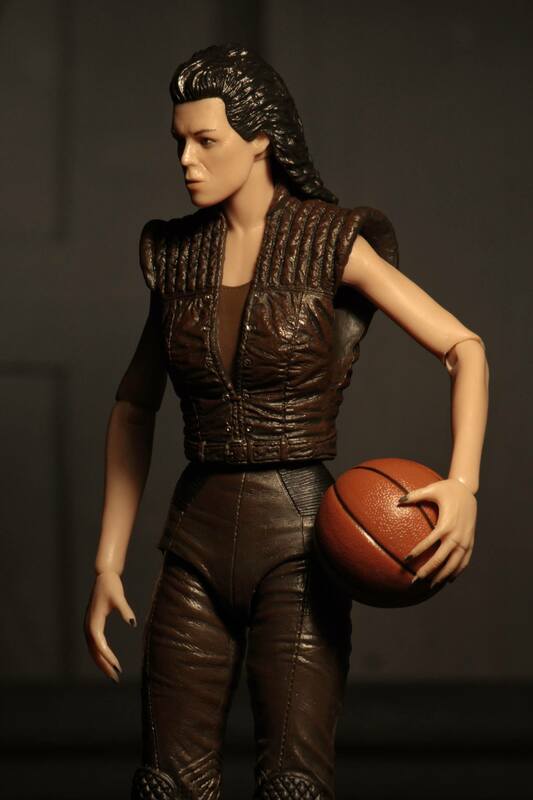 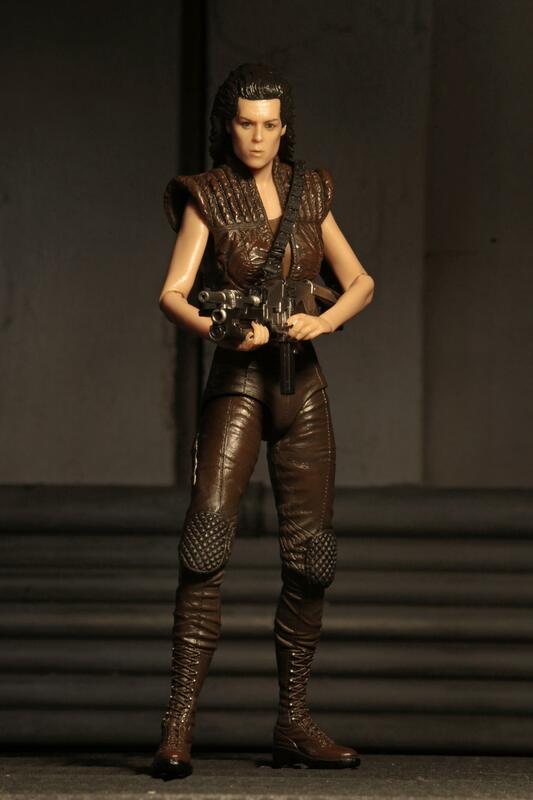 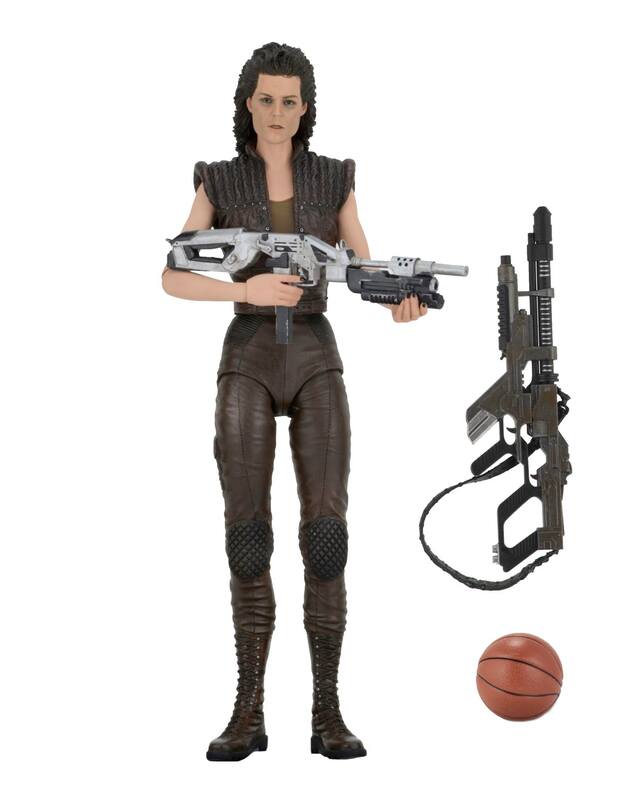 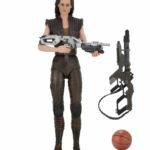 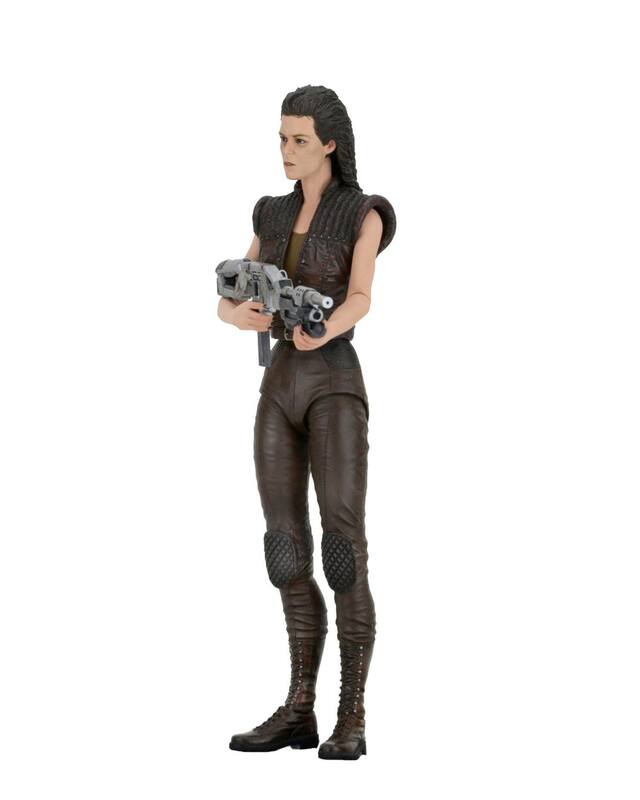 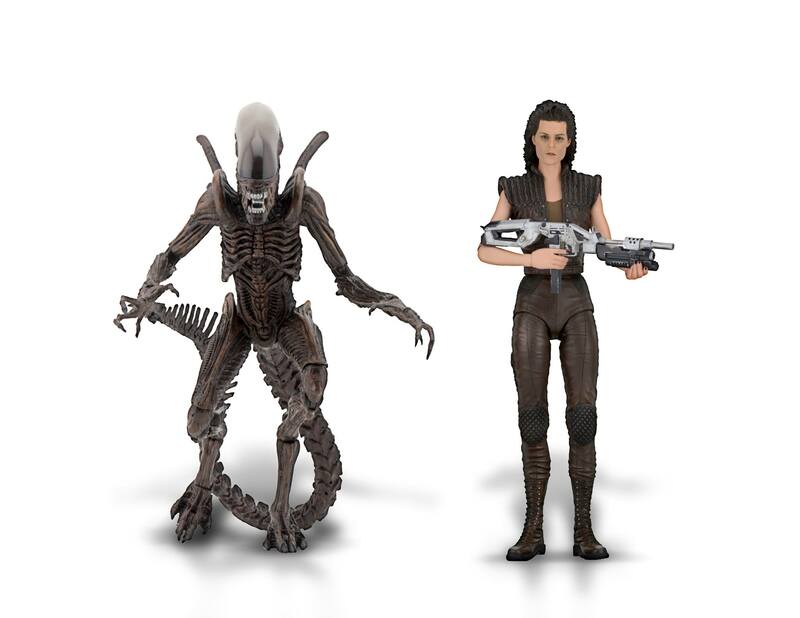 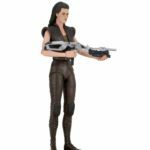 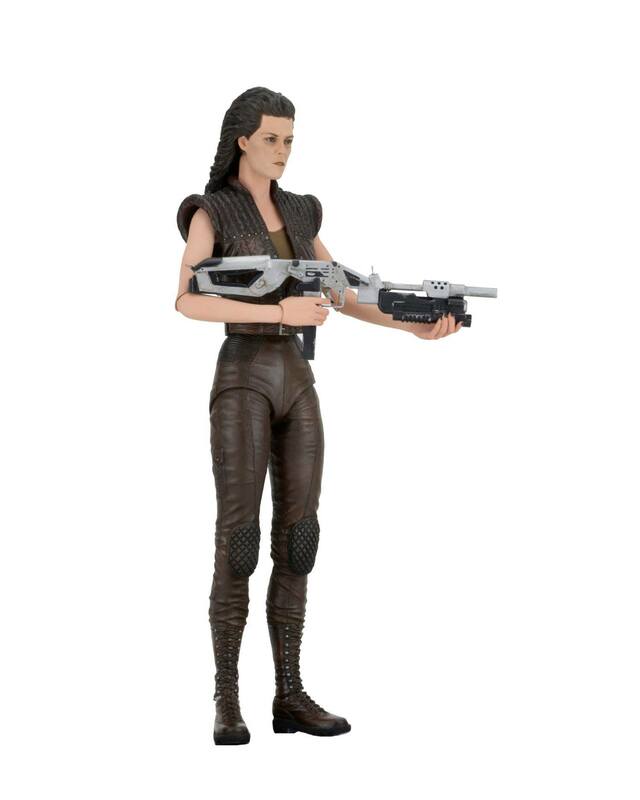 Series 14 includes two figures from Alien: Resurrection, the fourth film in the Alien saga. 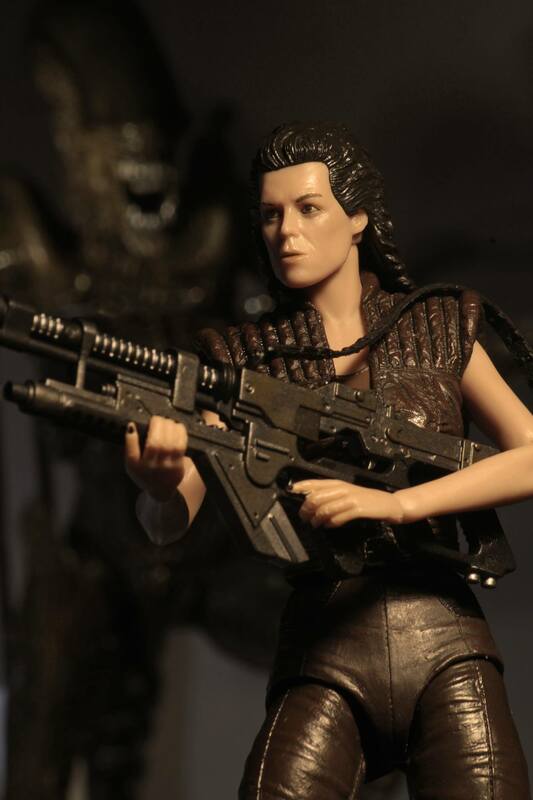 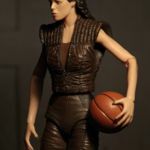 The assortment includes Ripley 8 and the Resurrection Warrior Alien. 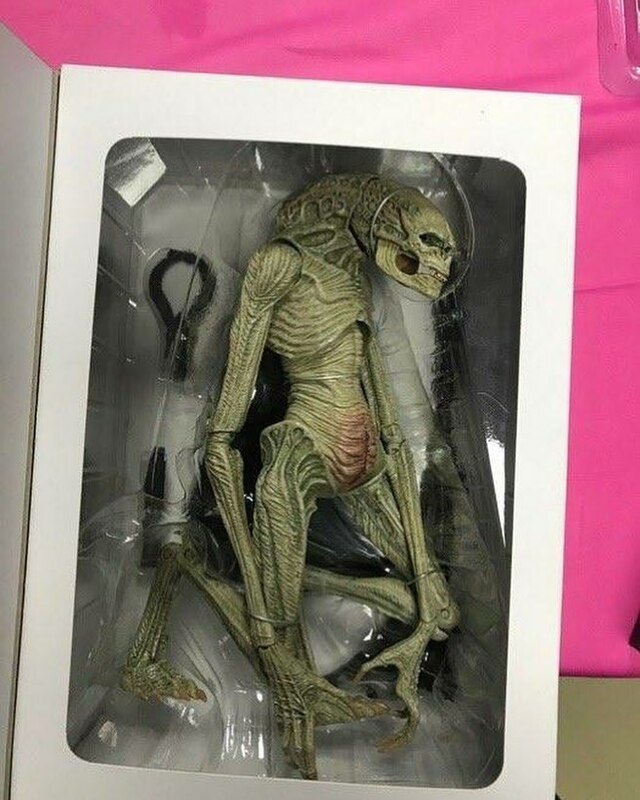 The Newborn Alien is not part of this wave, as that figure comes in deluxe packaging. 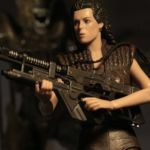 These figures are due for release in the second quarter of the year. 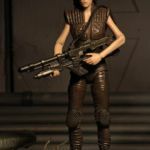 Full details for that are coming soon.